Argentum Quarterly is dedicated to shedding light on Argentum's mission to help its members gain a better understanding through research of what aging means today and in the future, and how the senior living industry can assist. Argentum Quarterly is a member-only publication. 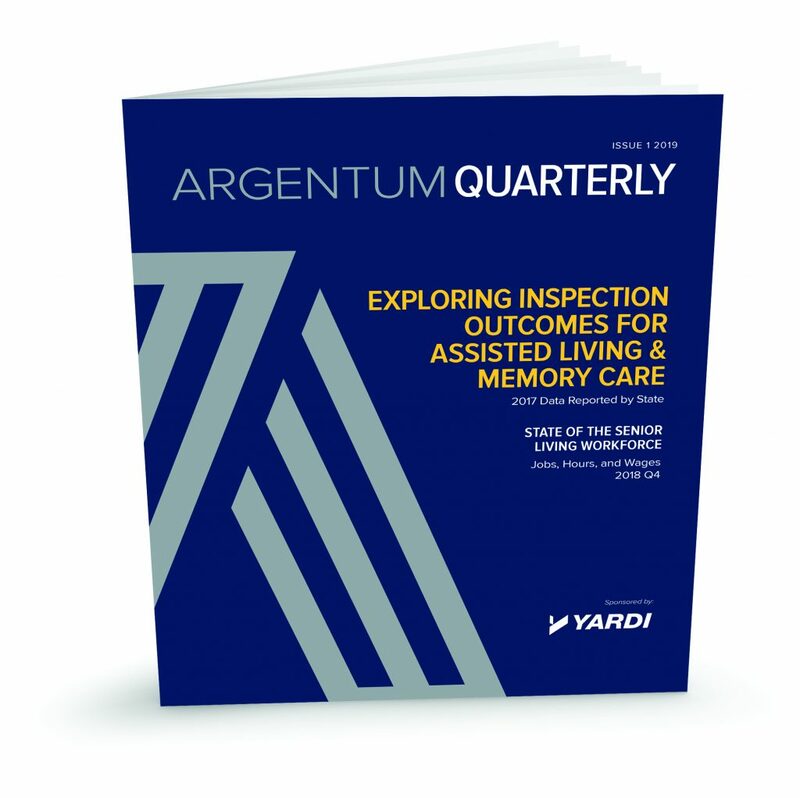 In this issue, you’ll find data that will help you and your company make more informed decisions on improving quality assurance programs for your assisted living and memory care residents and staff. In partnership with CarePrepare™, we’ve shared collective, annual data on top citations seen across senior living during state inspections. You’ll find the top 10 deficiencies cited in 2017 in assisted living and memory care settings, and you’ll see detailed data on the most commonly cited deficiencies per state (as available). We’ve also shared an article providing tips and advice from two industry experts on responding to deficiencies and the importance of maintaining compliance. Additionally, you’ll find our quarterly workforce report (based on Q4 2018) in this issue—the industry continues to be an engine of growth for the economy. 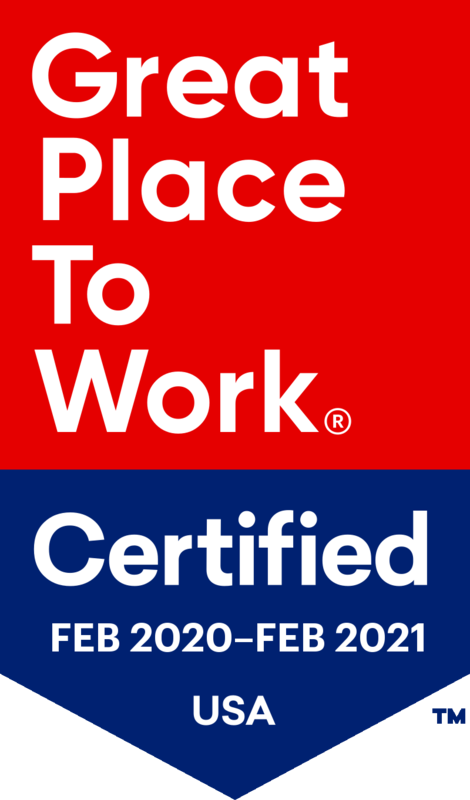 In 2018, employment in the senior living industry more than doubled, marking incredible progress as we continue to make workforce development issues a foremost priority. 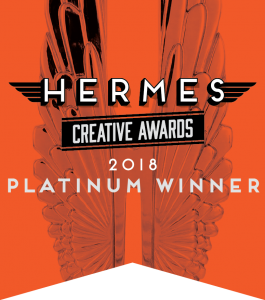 Argentum Quarterly was recognized as a 2018 Hermes Creative Awards Platinum Winner and a 2018 Hermes Creative Awards Gold Winner.